The Vysočina Region is an administrative division of the Czechia located in the south-central part of the country. The word Vysočina means more or less “Highlands” in the Czech language. 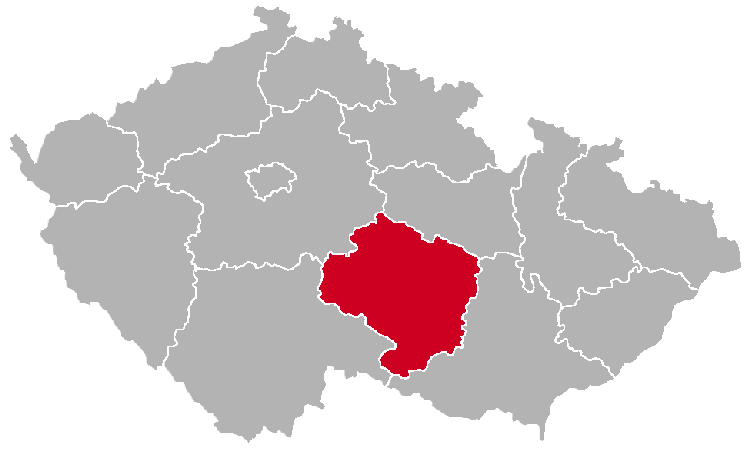 The region is divided into the following districts (okresy): Jihlava, Havlíčkův Brod, Pelhřimov, Třebíč, Žďár nad Sázavou. The western part of the Vysočina Region lies in the historical land of Bohemia, while the eastern part is in Moravia. 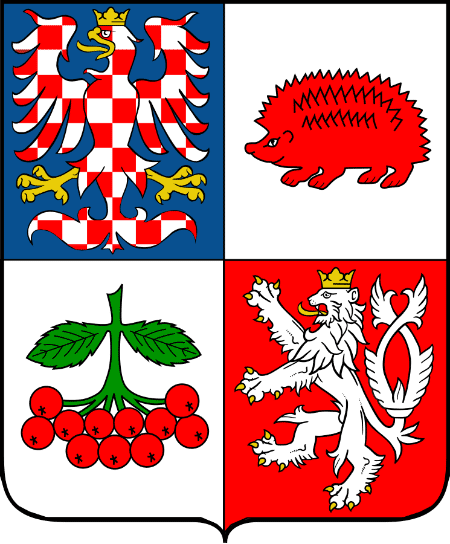 Therefore, the region’s coat of arms contains both the Bohemian Lion and the Moravian Eagle, as you can see below. 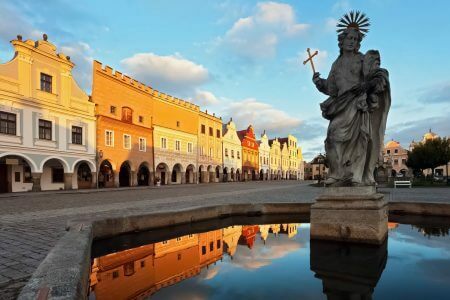 If you don’t come from Czechia, you might not have heard the name Vysočina before, but the region certainly has a lot to offer. It boasts three UNESCO World Heritage Sites, which is more than any other region in the country. These are: the Pilgrimage Church of St John of Nepomuk near Žďár nad Sázavou, the magnificent town of Telč with its Renaissance and Baroque architecture and the Jewish Quarter and St Procopius’ Basilica in the town of Třebíč. Vysočina has also two mountain ranges, namely the Žďárské vrchy and the Jihlavské vrchy. All in all, the Vysočina Region is quite attractive for tourists and below we present some of the most amazing places in the region.